In 1990, the author handled and won a case in the High Courts of Justice in London, England. He then set about writing films, music and books. His first book, published in the UK in 2009, concerned his theory of divine wisdom. This book addresses the issues concerned with independence in energy production in the United States. 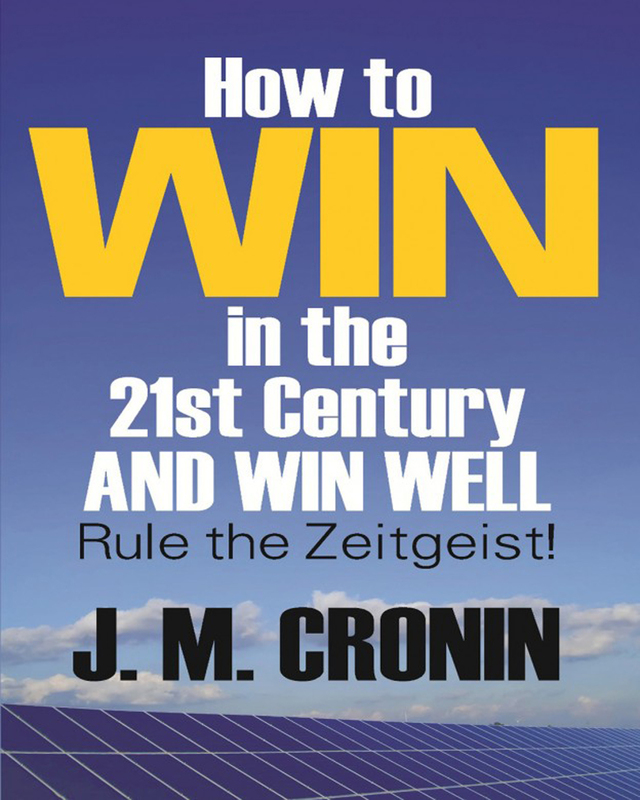 For everyone who wants to be a winner, this book is for you: How to Win in the 21st Century and Win Well: Rule the Zeitgeist! The reader is the star of this work. Read it and you will have bought the winning lottery ticket!